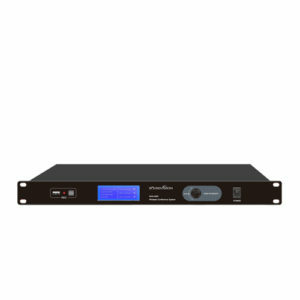 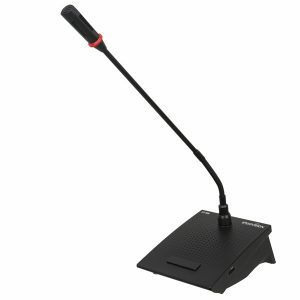 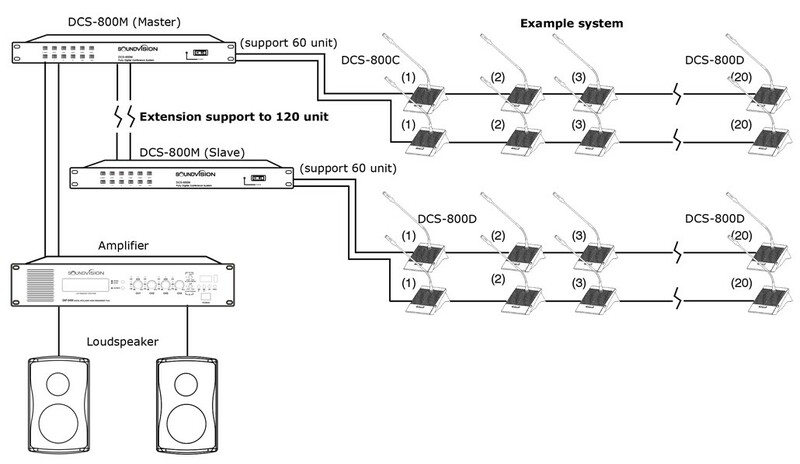 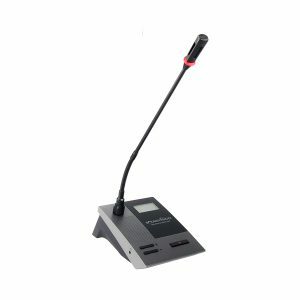 DCS-800 series New elegance digital discussion unit, which includes a chairman unit (DCS-800C) and delegate unit (DCS-800D). Chairman unit has priority of the whole meeting and can terminate or discontinue other delegate units who is speaking. 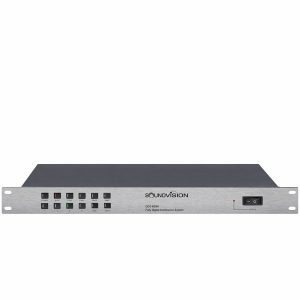 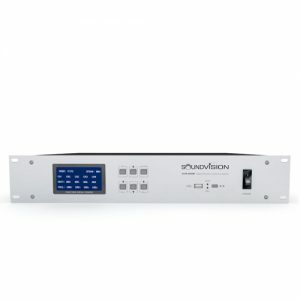 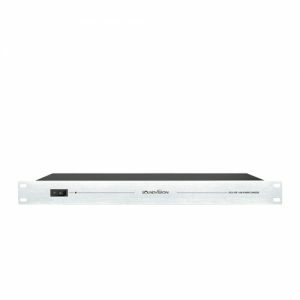 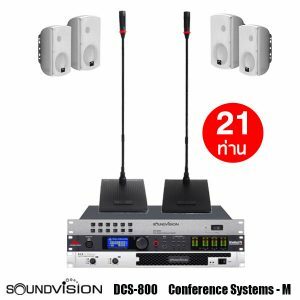 SOUNDVISION DCS-900D ชุดไมค์ประชุมสำหรับผู้ร่วมประชุม ระบบดิจิตอล ก้านไมโครโฟนยาว 48 ซม.